Traditions fade, and sometimes revive. 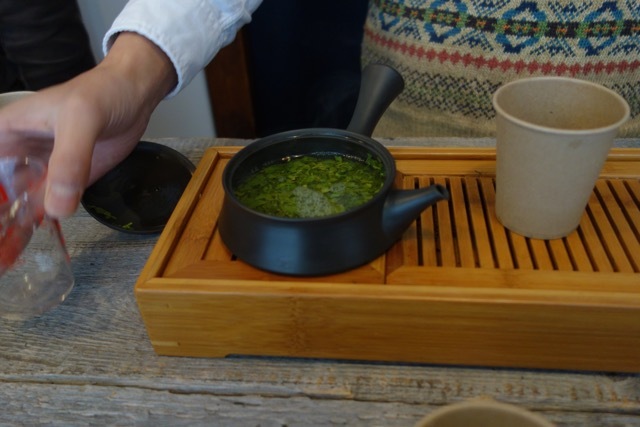 Making a cup of tea used to be a foreign activity for Jun Fujii, of Nakamura Tea Life Store. He never owned a teapot. I drank tea only from PET bottles, or I drank canned coffee. I think I was a typical young single guy, he says. Now he wants to change the norm. His business partner, goateed store manager Keigo Nishigata, has a completely different background. Tea was never strange to me, says Nishigata, because I grew up in tea-growing Shizuoka. But after I moved to Tokyo, my friends told me it was odd that I made tea in a teapot. No, they didn’t think it was cool! A bit weird maybe. Old-fashioned. 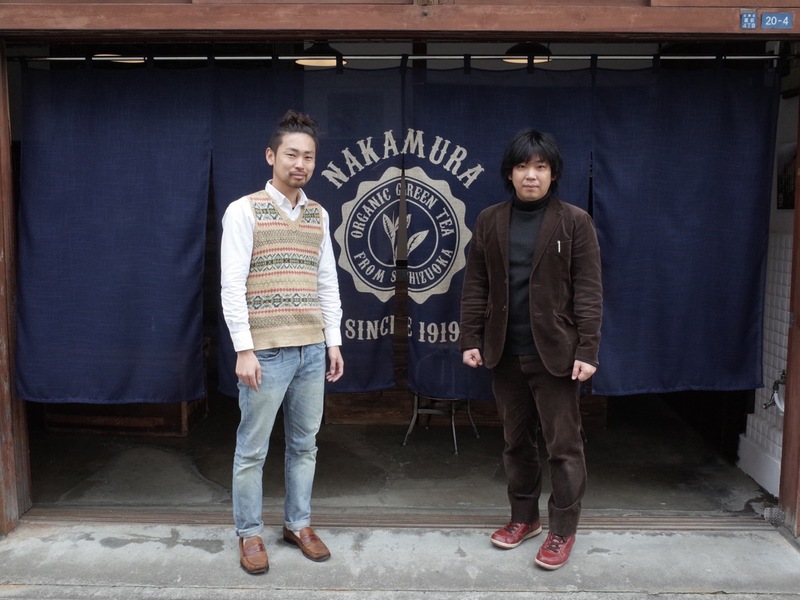 The two men – plus their key third member – opened Nakamura Tea Life Store one month ago in Kuramae, behind Kakimori stationers. Fujii and Nishigata previously worked together in a video production company when they decided to go it alone with a new business. By chance, the father of Nishigata’s childhood friend, Michio Nakamura, had passed away, and handed down his tea plantation. The three men began with online sales then moved into this garage-like shopfront, a former tile wholesaler. 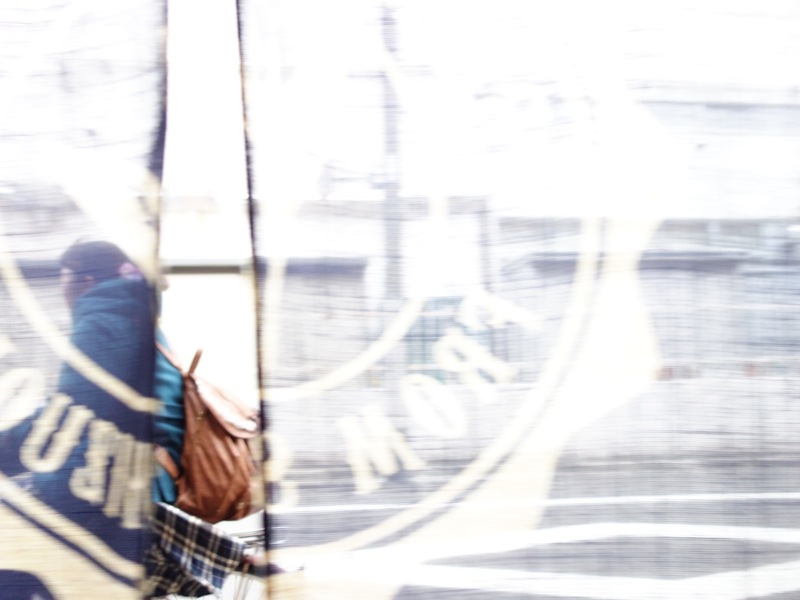 We knew the neighbourhood, says Nishigata, because we used to come to Kappabashi to buy tin canisters. It felt fresh around here. Great-grandfather started the plantation in 1919. The tea the young Nakamura grows comes in three grades, depending on location of the bushes and harvest time. He offers other varieties too, such as matcha-genmai-cha – green tea mixed with roasted brown rice and matcha. The store also carries utensils, and sweet potato chips – Imomatsubara, or pine needle potatoes, a delicacy of Shizuoka. The yams are shredded and fried then sprayed with a sugar syrup. Nishigata pours you some samples. All of it is grown by Nakamura. No chemicals are used. It tastes like Nishigata says – bright and fine, subtle, but not thin. The pricey No.1 grade is both full-bodied and light. We get a lot more local residents than we ever thought we would, says Nishigata. 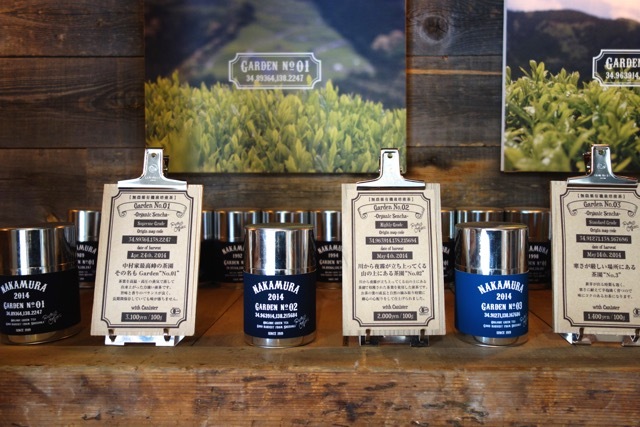 Many people think green tea is hard to get right. It is never made with boiling water. The best temperature to bring out the flavour and avoid bitterness is about 70 degrees. Make no more tea than you are going to pour off at once, don’t leave it to steep. The exception to the temperature rule is genmai-cha. That’s easy to make, says Nishigata. Just splash in boiling water. Nishigata’s tip for making green tea conveniently is to first just cover the leaves with cold water, then add boiling water directly. Kuramae has welcomed the tea men, and business is better than they expected. We were confident we would get customers from other parts of town, like weekend visitors, says Nishigata. But we get a lot more local residents than we ever thought we would. 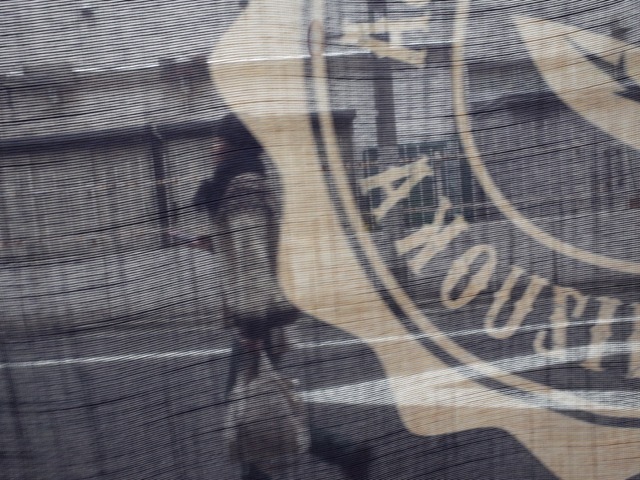 You leave the store just as playtime begins at the primary school across the lane. The children’s shouts and cries ring through the quiet, grey district. Nishigata says, It’s like stepping back into the countryside.